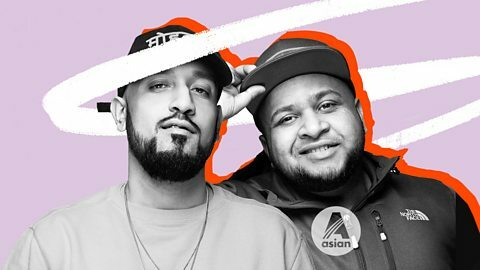 The uninterrupted sound of Asian Network. 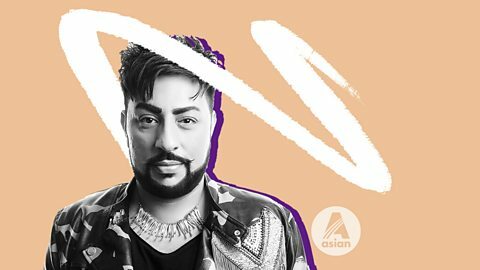 Desi and Arabic Trap Mix! 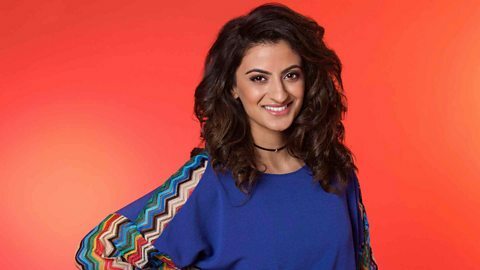 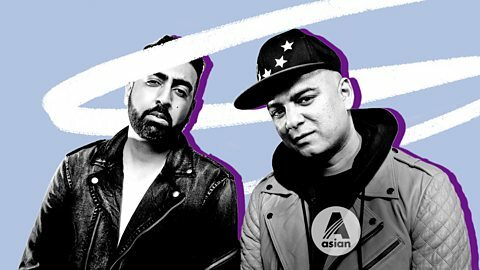 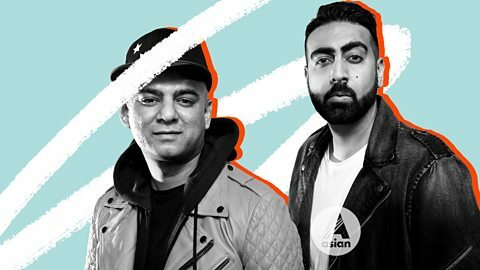 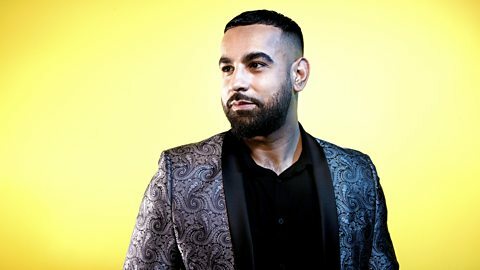 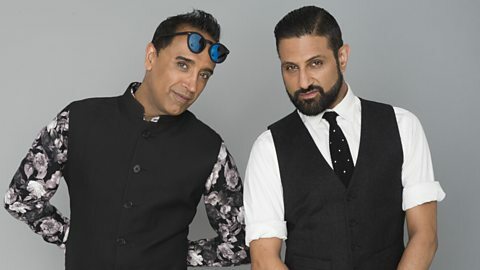 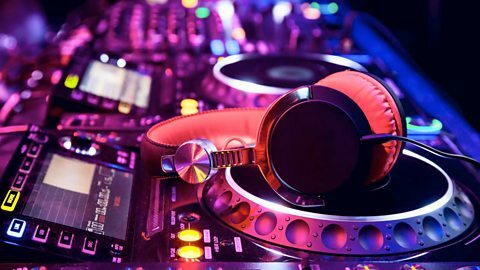 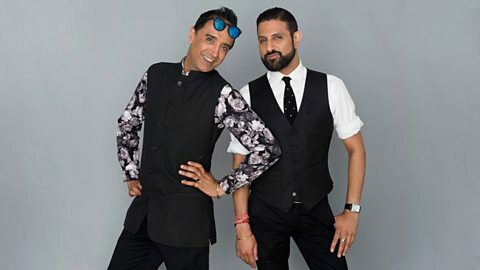 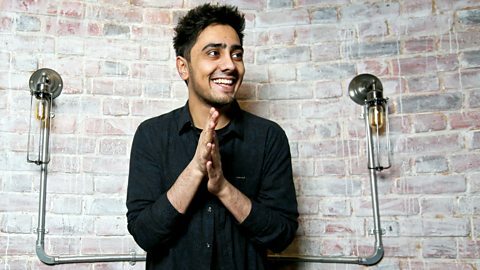 New British Asian sounds and Desi beats from around the world. 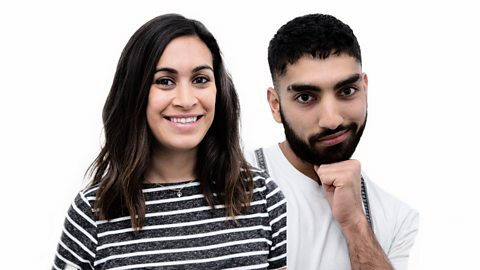 Celebrity chat, tunes and cheekiness. 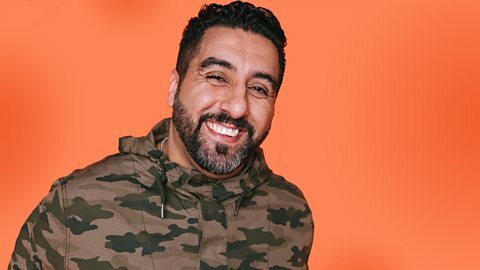 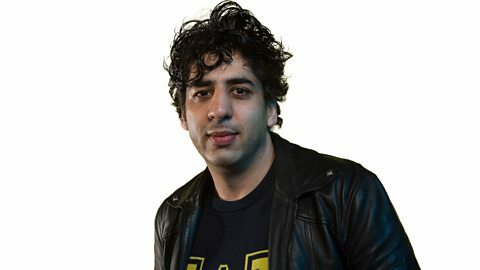 Yasser's got Drivetime on lock. 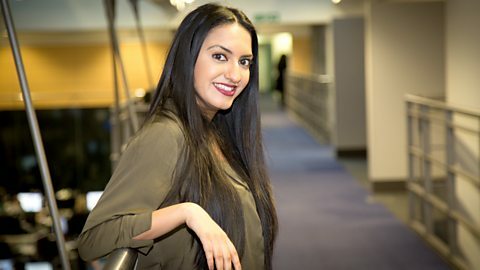 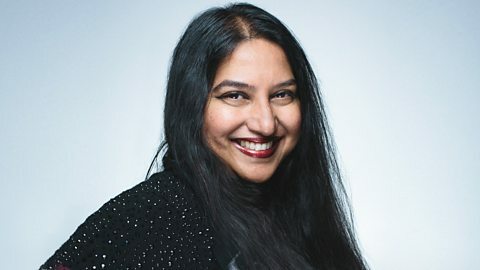 Desi music, Bollywood news and entertainment with Noreen Khan easing you into the evening. 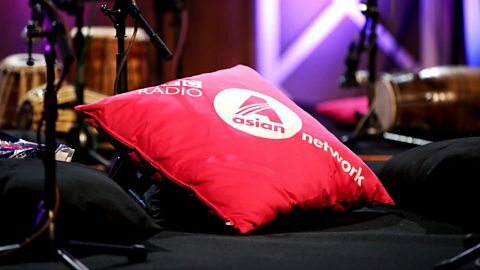 Greatest Hits, Asian Network style! 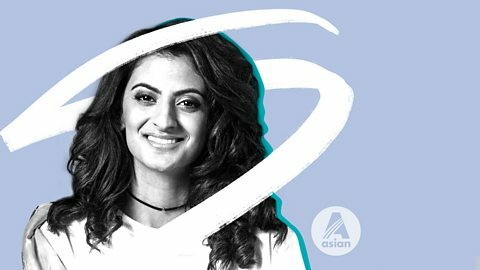 The latest music and entertainment news from South Indian and Sri Lankan communities. 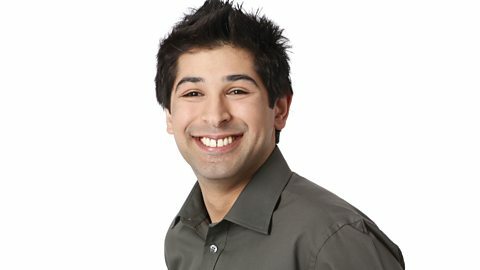 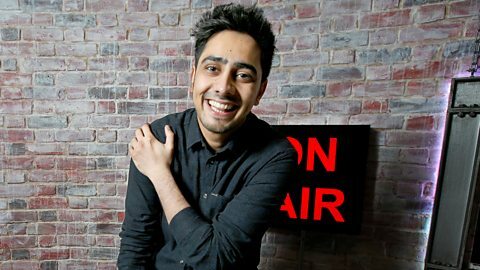 Music and celebrities with a South Asian flavour - with Ajmal Hussain. 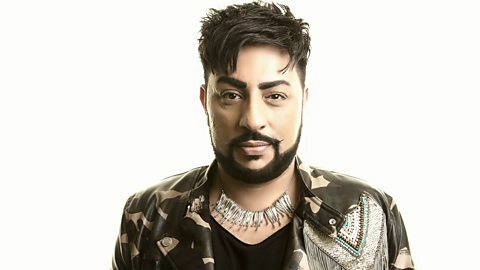 Bhangra music, Punjabi entertainment and news with Dipps Bhamrah. 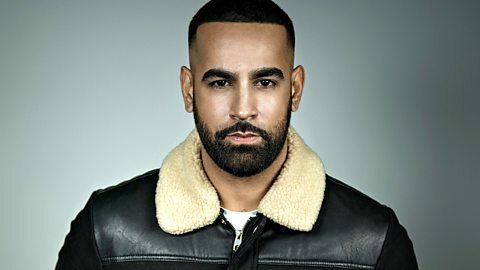 How do you take your relationship to the next level? 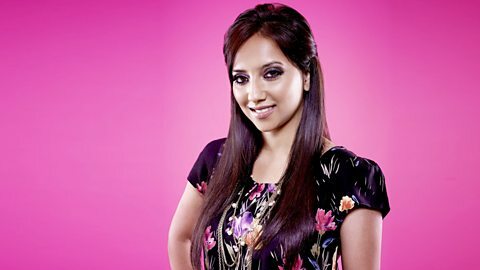 Music and entertainment with Preeya Kalidas. 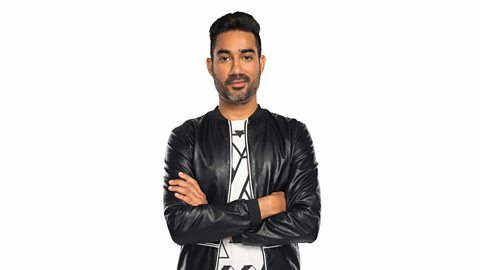 Gagan Grewal wakes up the Asian nation with great music, chat and entertainment.